With a vast variety of screen sizes, pixel resolutions, technologies and unbeatable prices, EuroPC has the monitor for you. Whether for general business applications, multimedia editing, data analytics, detailed CAD creation or simply web browsing, get quality monitors with EuroPC. Need help finding the perfect monitor? Call our sales team on 0844-472-0500. 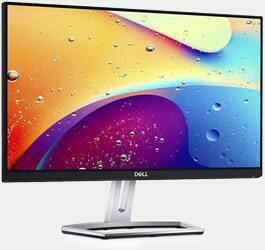 Award winning innovative Dell monitors with state-of-the-art technology and design for the ultimate picture quality. 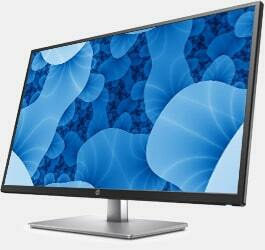 With contemporary designs, get the immersive crisp picture quality you crave with HP monitors for home and business.